We’ve beefed up our pun usage and milked ’em for all they’re worth. For of all the Chinese New Year animals, it is the Ox which will work the hardest and be most persistent in their endeavors. But the Ox’s agent blew the deal, turning it to hamburger meat in the final round of negotiations. So the saying goes, “If you want something done – and done right – you gotta’ do it yourself”. If you believe that, then you’ve never met someone whose Chinese zodiac sign is the Ox. Incredibly detail oriented the Ox is as methodical as they come. Slow and steady wins their race which could explain why Oxen have a longer than usual life span. “Braveheart” loyal, dogmatic and uber responsible, if you’re born in The Year of the Ox you only see things two ways. Your’s and your’s. For you, everything is black or white – good or bad. You will listen to others, ish. But most likely will heed your own council rather than going with the herd. You’re not a jealous lot. You don’t even harbor any ill will toward that insipid little fluffy pink bunny who landed the Energizer gig. It wouldn’t seem as though The Chinese Ox (or any Ox for that matter) would be creative but they absolutely are. An Ox could just as easily succeed in the arts as they could in owning, oh…say, a lumber company. Now, revisionist history would have us believe that Bunyan himself was the brains behind the cottage industry which became the Paul Bunyan brand but savvy fakelorists know that it was Babe, The Big Blue Ox who masterminded the whole kit and kaboodle. Because of his patented “One Hoof in Front of The Other Method”, Babe is a veritable infomercial star who has a successful mill-works operation supplying the world with recycled and reclaimed wood harvested from river bottoms and old structures. Oxen don’t really “date”; they “relationship”. The running of the bulls toward their perfect mate can go on for years but, once they’ve found Him or Her, it’s on like Donkey Kong! However of all the personalities of the 12 Chinese zodiac animals, Oxen are some of the hardest folks to maintain a relationship with because they’re so – well – bullheaded. There’s a reason cartoonists draw Oxen with steam coming out of their noses. They can get really, really, really mad. Remember that old “Bull in a china shop” thing? Where do you think it came from? When the Ox goes on a stampede, it’s better just to avoid them altogether and wait till someone yells “Olly olly Oxen free!” before you go back in the bullpen. 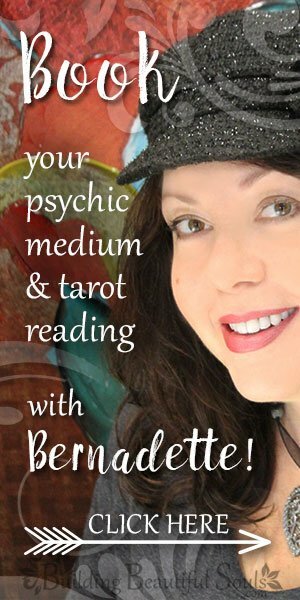 On the Chinese Zodiac calendar, Ox years are sure to be stable and a great time to expand in a slow and steady manner. Also during this time, family life is particularly good with marriages and childbirths increasing in number. The Oxen’s symbolic meaning speaks of harvests and agriculture. Used for centuries to plow the land, the Ox symbolizes abundance and perseverance. Security is what you crave and you will work your whole life to achieve both for yourself and those you love. 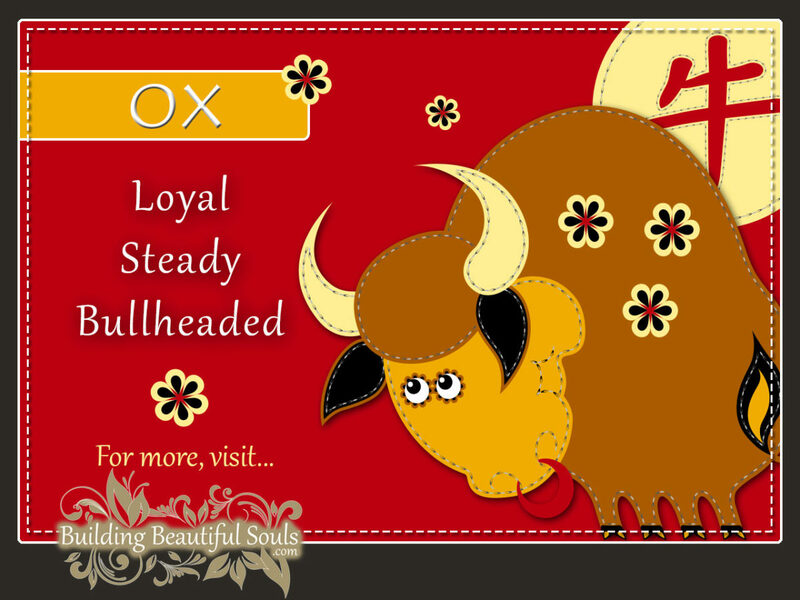 Someone with the Chinese zodiac sign of Ox will never, ever steer you wrong.